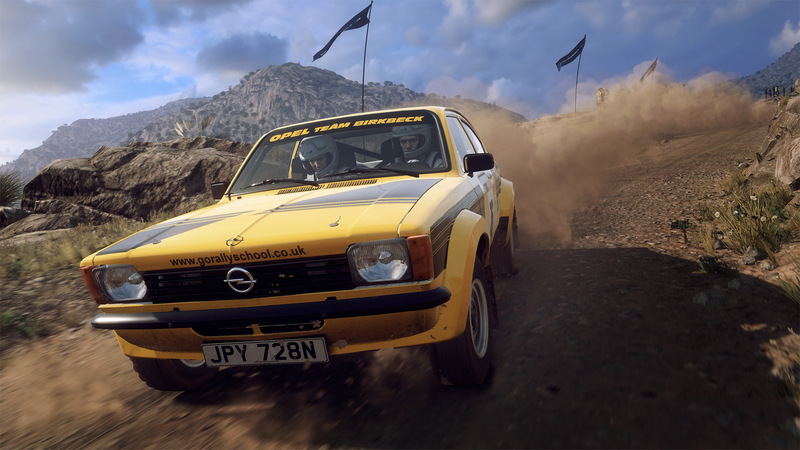 Codemasters has finally spilt the beans on all the cars and locations that are included in Dirt Rally 2.0‘s premium “Season One” content schedule. As stated by Codemasters, six cars and three rally stage locations will be included in Dirt Rally 2.0’s first DLC season, which will run from 12th March to 21st May. All three locations (Monte Carlo, Sweden and Germany) are returning routes from the first Dirt Rally, though Codemasters claims they’ve all been enhanced by Dirt Rally 2.0’s new lighting, handling and track degradation systems. Likewise, some of the vehicles (such as the Citroen C4 and Ford Focus RS WRC cars) were also present in Dirt Rally 2.0’s first season pass. Others, like the Skoda Fabia and BMW M1 Procar, are brand new to the series. As Codemasters stated this first season will “focus solely on rally content”, it’s possible the second season will expand on Dirt Rally 2.0’s existing rallycross features. The full schedule for Dirt Rally 2.0’s first post-launch season has been detailed below. 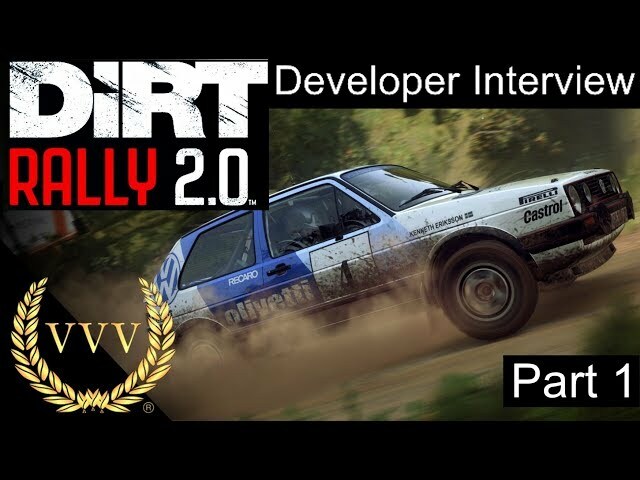 Dirt Rally 2.0 is set to slide onto store shelves in a couple of weeks time, on 26th February for the PC, PS4 and Xbox One. 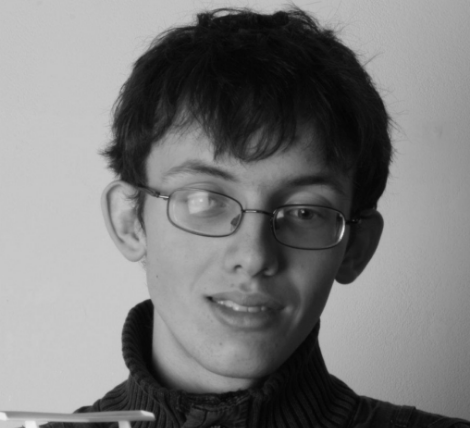 Before announcing the game’s Season One premium content, Codemasters revealed the base game’s full car list – as well as all of the steering wheels that will be compatible with the game from launch.